This year, ETF investors have also exhibited a greater willingness to gain exposure to U.S. debt. For example, the iShares 20+ Year Treasury Bond ETF (NASDAQ: TLT) and the iShares 7-10 Year Treasury Bond ETF (NASDAQ: IEF) have seen year-to-date inflows of $1.87 billion and $2.45 billion. Some observers have warned that government bond yields could jump if foreigners dumped U.S. debt holdings, which would in turn push up costs of other debt throughout the economy, like mortgages and business loans, hampering U.S. growth. Five-year yields have risen a bit this month, but still remain well below the early March highs as expectations that the Federal Reserve will hold off on raising interest rates this year push bond prices higher. 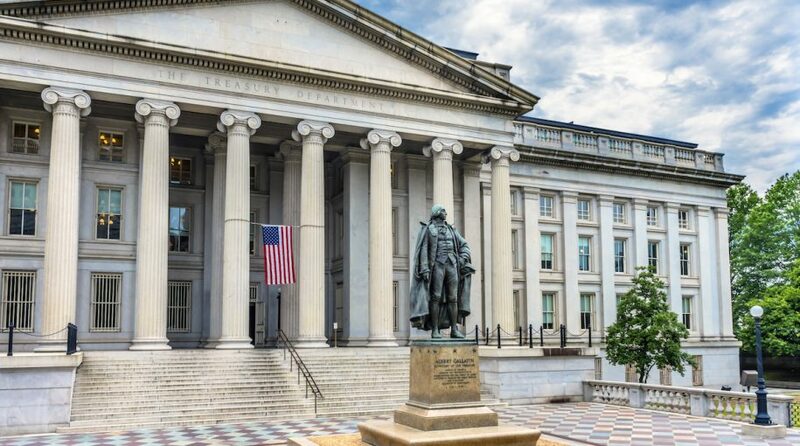 Those who are more wary of interest rate risks can move down the yield curve and pick out short-term Treasury exposures through ETFs options like the iShares Short Treasury Bond ETF (NASDAQ: SHV) and iShares 1-3 Year Treasury Bond ETF (NYSEArca: SHY). “We prefer shorter-dated bonds and allocations to inflation-protected securities, amid the likelihood of a steeper yield curve and higher market-based inflation expectations,” according to BlackRock.